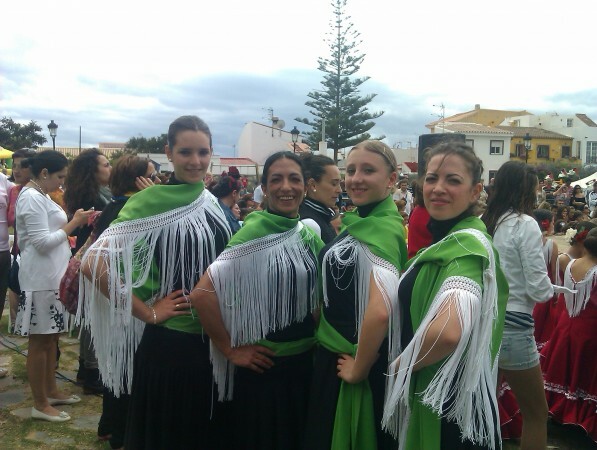 The Flamenco dance school in Manilva, run by Eva Cabrera, is staging a showcase of their dances on Thursday 2nd August. The event will take place in the auditorium on the first floor of the Manilva wine museum, (entrance via back of music school). Doors open at 8.30pm with the performances starting at 9pm. There will be performances from the younger members of the school as well as Eva herself and her “older” group. My daughter will be amongst the dancers. She has been dancing flamenco since we moved to Spain 9 years ago. Many people have said she dances like a Spaniard so she must be good but then, I’m biased…. A lot of this is down to Eva’s dedication and commitment. Entrance to the show is €1 and there will be a bar where you can purchase refreshments. Please come along and support this event. Here’s a taster taken at a show earlier in the year.